BEAUTY POST: NEW and REPEAT PURCHASES! It's been awhile since I have written anything about skin care. I try very hard to take good care of my skin and as with most of us, I wish I had not sun bathed in my teen years. Since I did, I try to at least take care of my skin in the best way I know how. If you have read this blog for very long you know that I started using the Korean Skincare methods. You can read about it Here!! One of the products that is an absolute must for this time of year is their sunscreen. I don't use it on my body but absolutely love it for my face. It's different than most sunscreens I have used. It goes on easily, no white residue, lovely scent, doesn't sting my eyes, and it WORKS!! Love this stuff!! They also have one for people that have oily skin if you tend to need less moisturizing products. If you need a good sun block for your face this is the one for you, you can thank me later! This next product is something I have read about forevvvvver, but am just now trying and I must say the hype was true. Here is a little secret.... I'm a mouth breather when I sleep, yes, not very attractive to think about, but we mouth breathers get dry lips so I have been putting this on my lips at night and I have to agree with all the hype. It's great!! 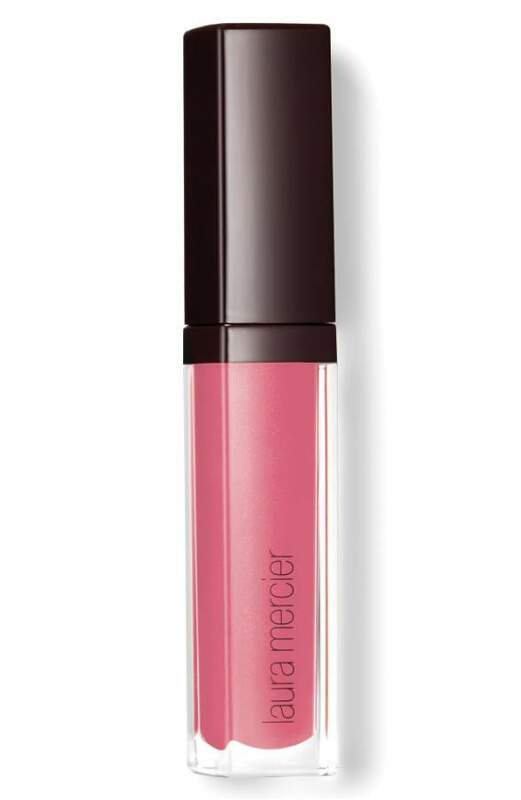 My favorite lip gloss is still the Laura Mercier Lip Glace in ROSE! Love love love this stuff, the feel, flavor, smell the color, the finish. My hubby likes it too when I kiss him. I don't know about you all but makes it SOLD in my book!! DEFINITELY AN UPCOMING REPEAT PURCHASE! This will be a repeat purchase, in fact I am almost out!! Can't wait to get it again and maybe try a new color too. 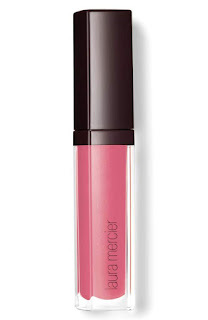 Yes, I am totally addicted to lip gloss! Are you? SOON TO BE A REPEAT PURCHASE! It's all in the brush. As we get a bit older our eyelashes seem thinner and shorter and the larger brushes just put too much mascara on our lashes and we look clumpy and over done. 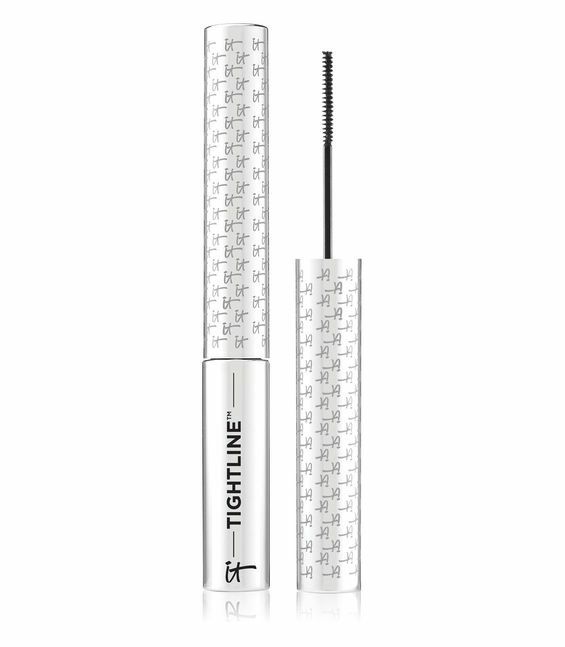 This mascara can be layered on and it does not clump. This is my first tube but it's definitely going to be a repeat purchase. 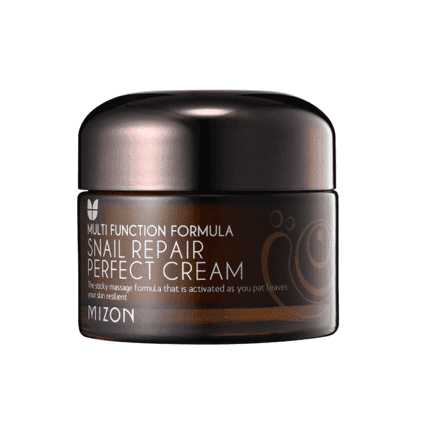 This next product has lasted so long I have yet to repurchase. It truly is like water so you have to get the hang of how to apply it. I just shake it up and put literally a drop on my middle fingers and rub in a circular motion on the apples of my cheeks I then take a brush and blend it in. It is like water, seriously. 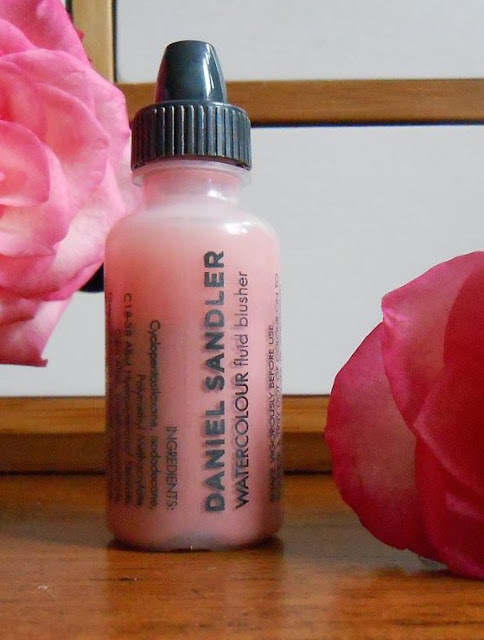 This goes into the skin smoothly and creates a natural glowing look on your cheeks. 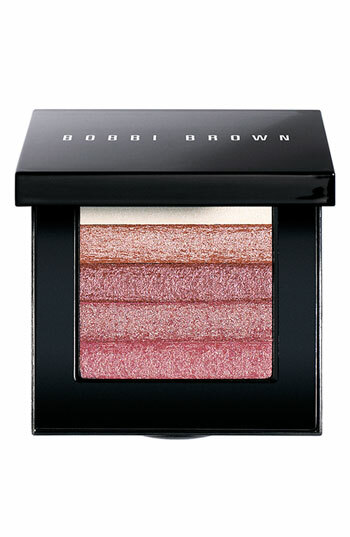 I will top it with the Bobbi Brown Rose Quartz brick, but just a little. 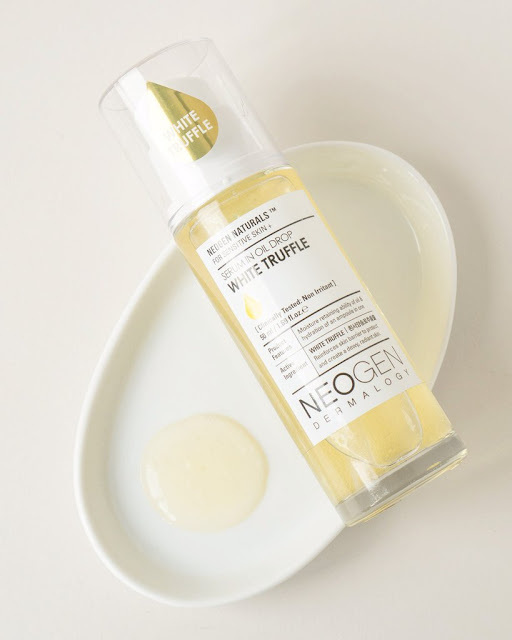 I apply this after my toner and before my snail cream and moisture cream! 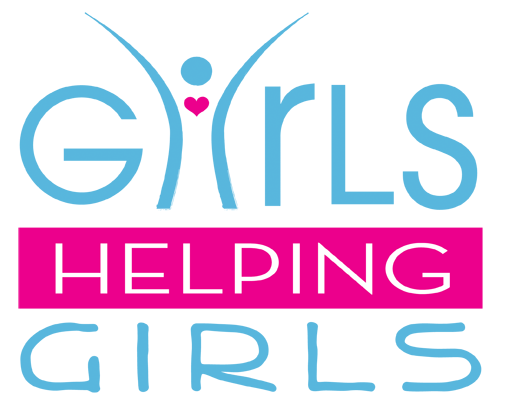 I love skincare and makeup products and always love to try new things, but what I have shown you in this post are the things that I am not looking for any replacement for. There are always things I want to try and will continue of the search for and loving every minute of research and the hunt.